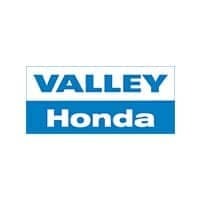 If you’d like to drive around the Naperville area in a new Honda but don’t want to spend more than necessary, take a look at these rotating Honda finance offers available at Valley Honda. 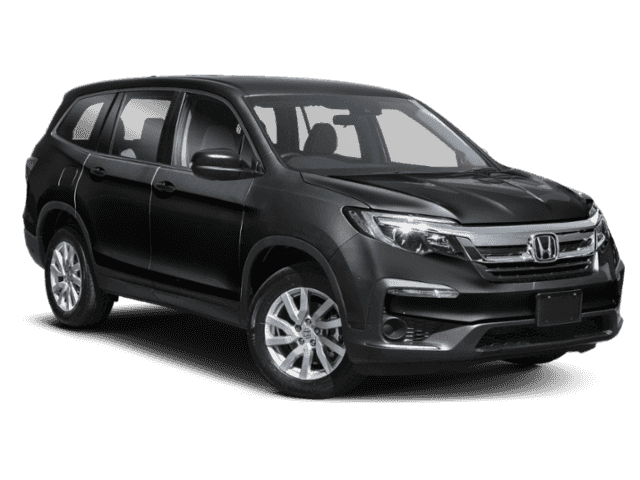 Thanks to these specials, you can purchase a new Honda Civic or Honda Pilot for an even more affordable price. After you’ve explored our inventory and offers online, contact our team with any questions, then visit our showroom to get the car-buying process started. 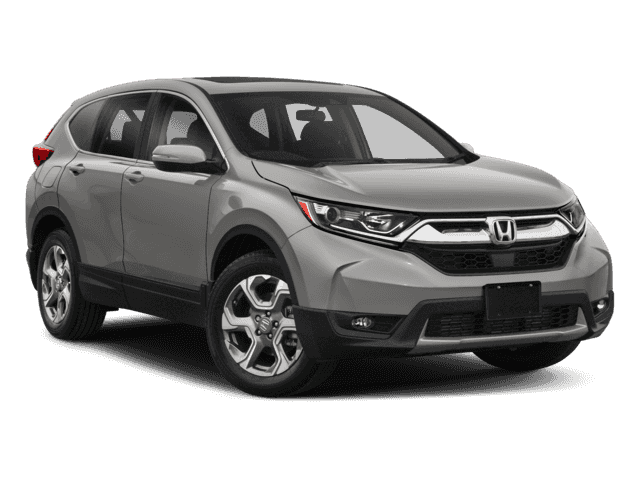 Special APR offer valid on new and unregistered 2019 CR-V Models to well qualified buyers on approved credit by Honda Financial Services through participating dealers. Not all buyers may qualify. Higher rates apply for buyers with lower credit ratings. See dealer for details. Offer ends 4/30/19. 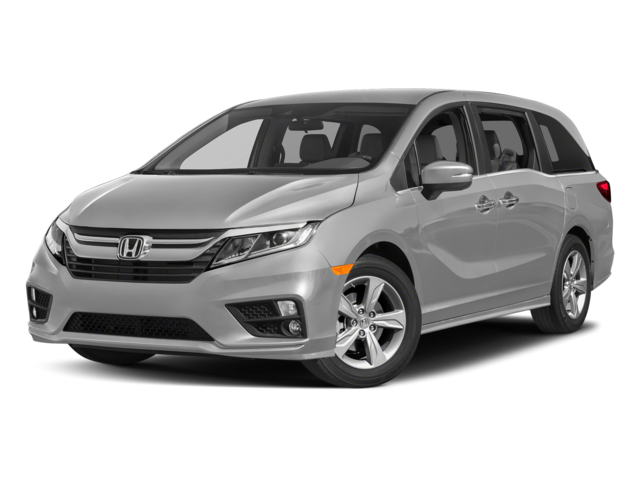 Special APR offer valid on new and unregistered 2019 Honda Odyssey Models to well qualified buyers on approved credit by Honda Financial Services through participating dealers. Not all buyers may qualify. Higher rates apply for buyers with lower credit ratings. See dealer for details. Offers end 4/30/19. 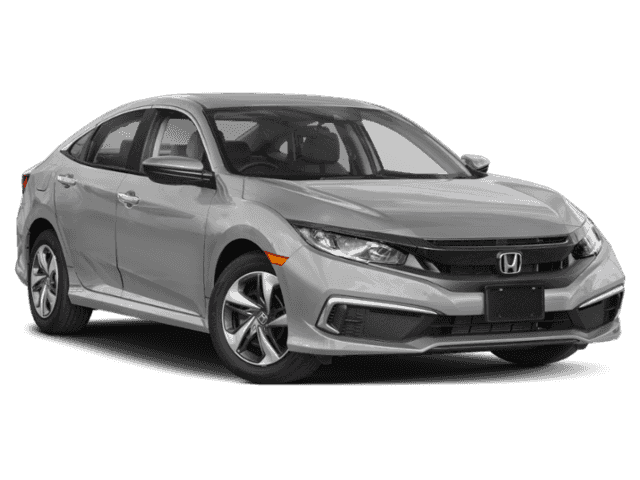 Special APR offer valid on new and unregistered 2019 Civic Sedan and Coupe Models to well qualified buyers on approved credit by Honda Financial Services through participating dealers. Not all buyers may qualify. Higher rates apply for buyers with lower credit ratings. See dealer for details. Offer ends 4/30/19. 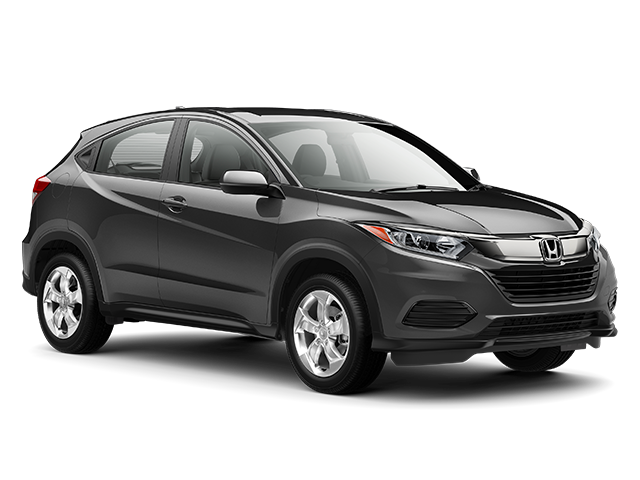 Special APR offer valid on new and unregistered 2019 HR-V models to well qualified buyers on approved credit by Honda Financial Services through participating dealers. Not all buyers may qualify. Higher rates apply for buyers with lower credit ratings. See dealer for details. Offers end 4/30/19. 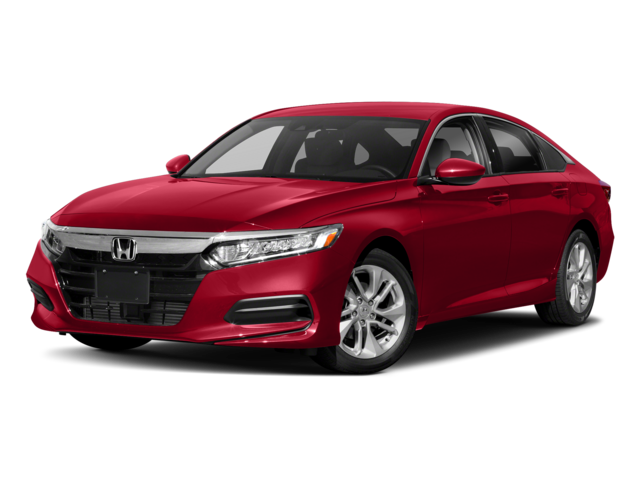 Special APR offer valid on new and unregistered 2019 Accord Models to well qualified buyers on approved credit by Honda Financial Services through participating dealers. Not all buyers may qualify. Higher rates apply for buyers with lower credit ratings. See dealer for details. Offers end 4/30/19. 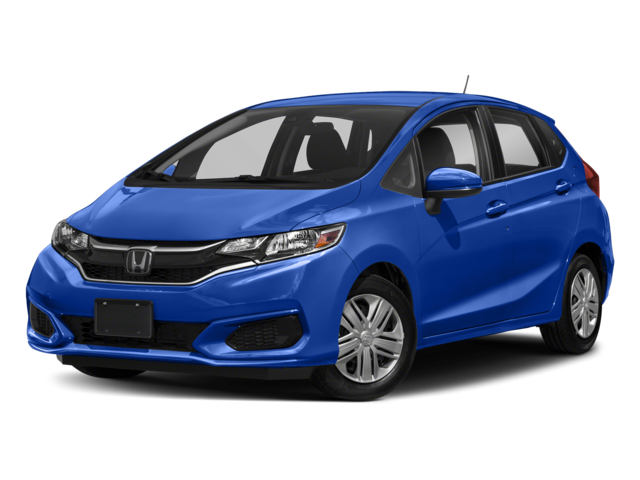 Special APR offer valid on new and unregistered 2019 Honda Fit Models to well qualified buyers on approved credit by Honda Financial Services through participating dealers. Not all buyers may qualify. Higher rates apply for buyers with lower credit ratings. See dealer for details. Offers end 4/30/19. 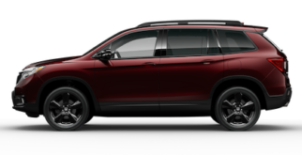 Special APR offer valid on new and unregistered 2019 Honda Pilot Models to well qualified buyers on approved credit by Honda Financial Services through participating dealers. Not all buyers may qualify. Higher rates apply for buyers with lower credit ratings. See dealer for details. Offers end 4/30/19.